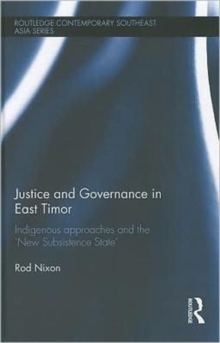 Focusing on the case study of Timor Leste, this book presents the New Subsistence State as a conceptual tool for understanding governance challenges in countries characterised by subsistence economic and social relations. 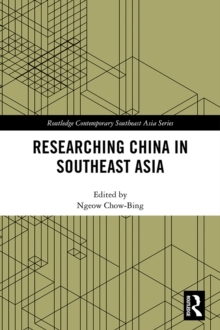 It examines the ways in which Timor Leste conforms to the typology of the New Subsistence State, taking into consideration geographic, historical and socio-political aspects. The book defines a New Subsistence State as an overwhelmingly subsistence economy corresponding to little or no historical experience of the generation and administration of large surpluses, with minimal labour specialisation, and the predominance, especially in rural areas, of traditional authority relations. It looks at how these features restrict the capacity of the new state to operate effectively in accordance with the modern state model. The book presents a case for prioritising sustainable approaches to public administration in New Subsistence State contexts. It goes on to examine the historical role of village justice systems, and demonstrates how a community justice and mediation program building on existing capacities could prove an economical means of promoting human rights values and reducing the burden on the national courts. 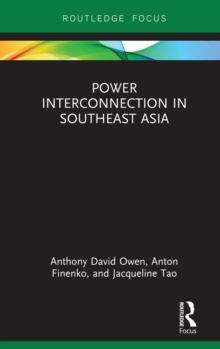 The book presents an interesting contribution to studies on Southeast Asian Politics and Governance.